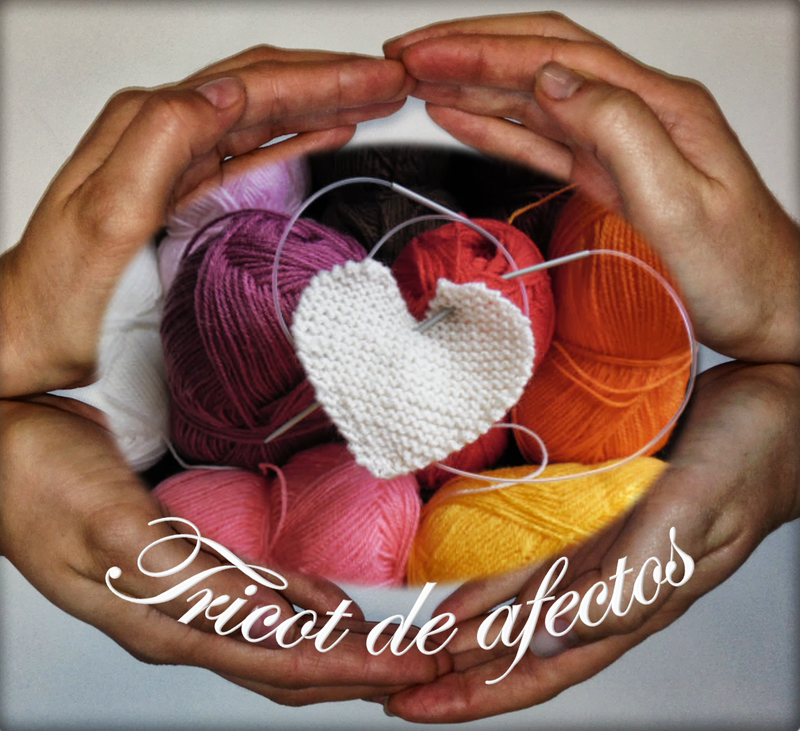 Tricot de Afectos / Knitted Affections: Maravilha! Great! Ohem só o que recebi a D. Maria José Martins ontem à tarde? Não são lindos? Look what I've got from Mrs. Maria José Martins yesterday? Aren't they a sweet?